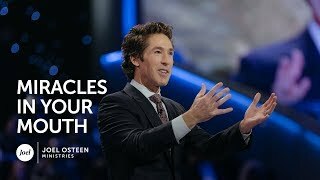 Nothing has randomly happened in your life. 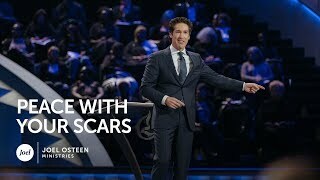 Everything has been carefully orchestrated, even the good and the bad, the blessings and the disappointments. 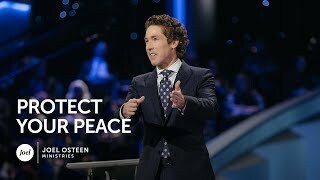 In this message, Joel reminds you that God has given you a weapon—your words. 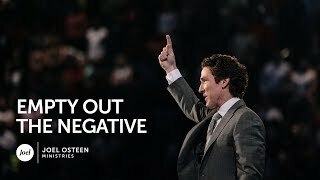 Words are powerful when they align with the truth of what God says about us. 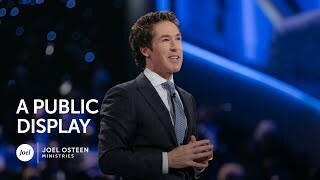 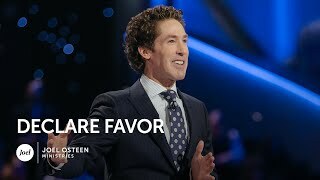 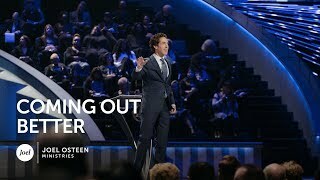 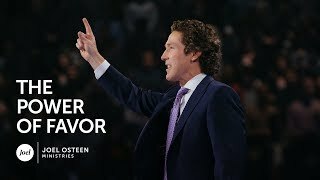 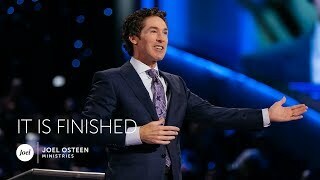 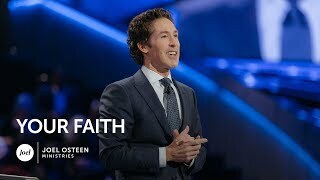 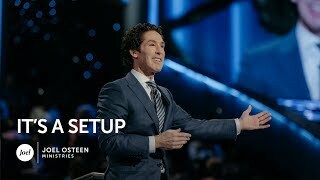 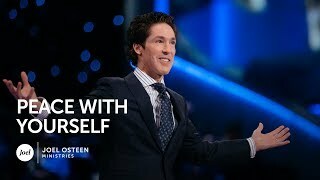 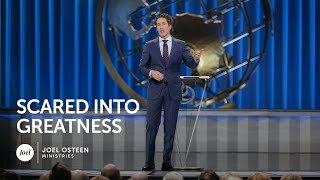 Watch more new Great sermons from Joel Osteen at: https://www.youtube.com/playlist?list=PLQdJvKS7oJgWDpHiZK0IaaAAimS5Om4fs.